The media drives for the 2015 Honda Jazz will begin shortly and the B+ segment premium hatchback will be launched soon after. 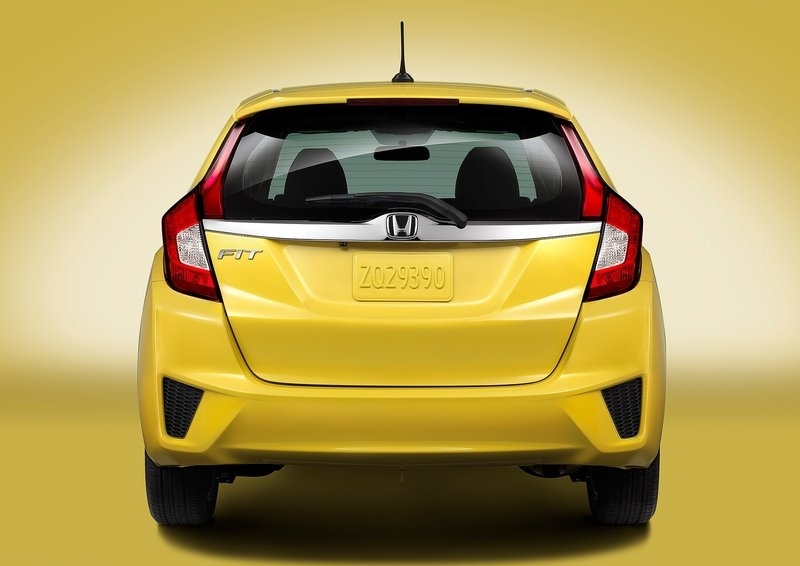 With weeks to go for the 2015 Jazz’s launch, knowing what the car will offer is imperative for B+ segment hatchback buyers. 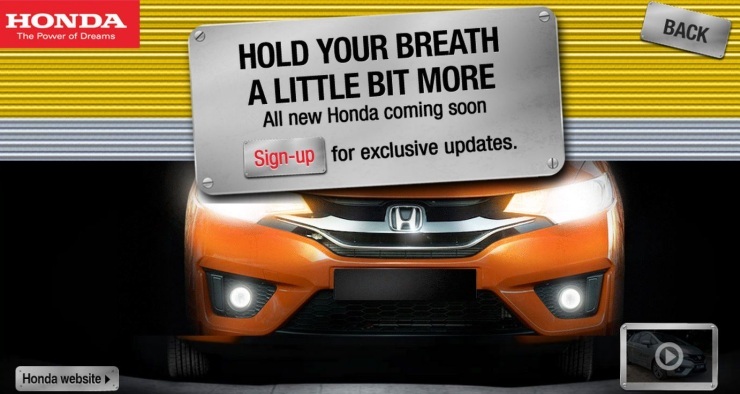 In the run up to the Jazz’s launch here, Honda has officially revealed the teaser of the car. The car’s production has commenced at Honda’s Greater Noida factory, with the first few lots heading to the South African car market. For India though, there will be a few changes as far as engines, transmissions and feature seats are concerned. 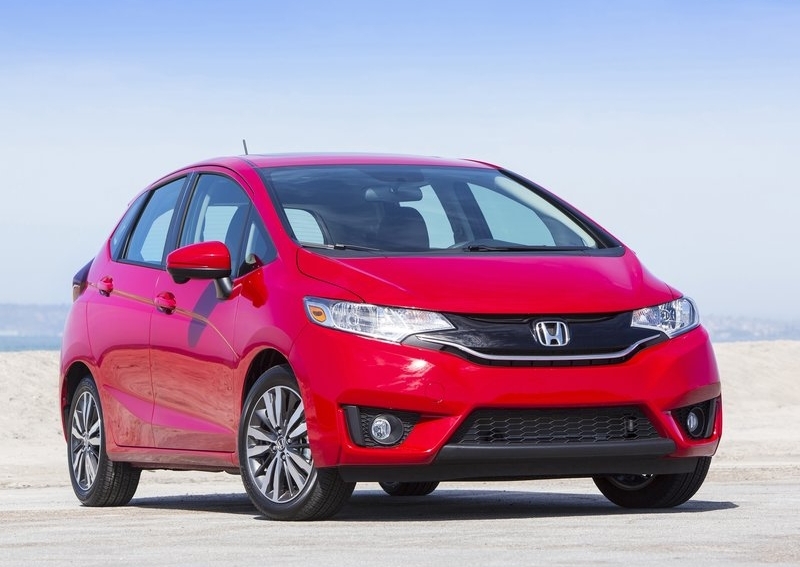 A high amount of localization is a given on the new car as Honda aims to price the 2015 Jazz competitively. Prices are likely to start near the 5 lakh rupee mark, with the Hyundai i20 Elite and the upcoming Maruti Suzuki YRA/i-K2 hatchbacks being targets of the new Honda hatch. Unlike the South Africa-spec version, the India-spec Jazz will get diesel power, with the 1.5 liter i-DTEC turbo diesel motor (98.6 Bhp-200 Nm) finding its way into the car’s engine bay. Petrol power will be offered too. Unlike the South African version, the Indian version of the car will feature a single petrol motor, in this case the 1.2 liter i-VTEC mill (87 Bhp-109 Nm) found on the likes of the Brio and the Amaze. This engine will be endowed with 5 speed manual and CVT automatic gearboxes while the diesel motor will make do with a stick shifter. Enthusiasts in India would be a touch disappointed, for the 1.5 liter i-VTEC petrol motor (117 Bhp-145 Nm) isn’t a part of the engine line up for the Jazz sold here. This decision has to do with costs, as sub-4 meter cars need to comply with the 1.2 liter petrol motor capacity limit in order to qualify for a lower rate of excise. 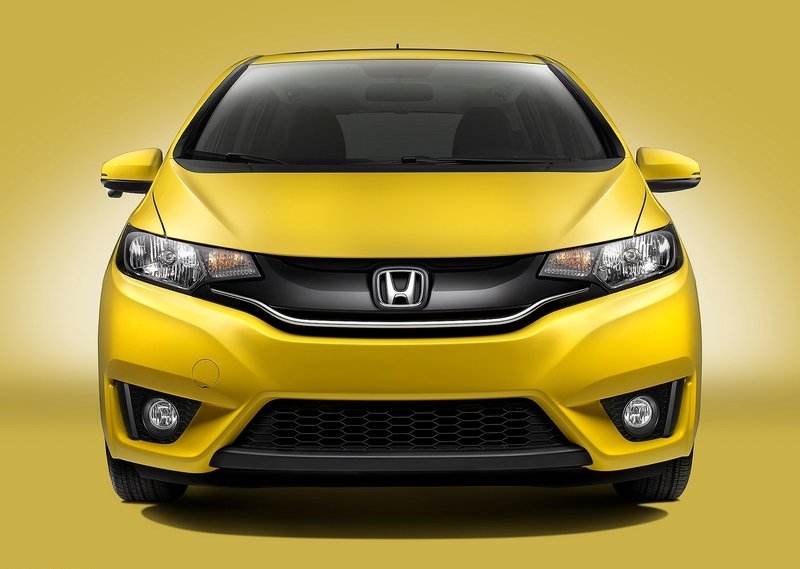 Adding a 1.5 liter i-VTEC motor into the equation would balloon costs. 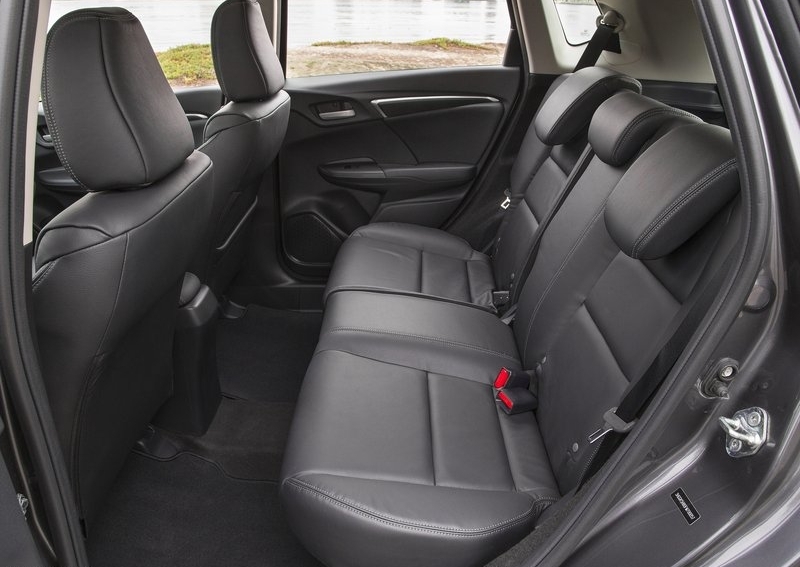 The 2015 Jazz, in its second generation for India and third generation globally, will be sold as a versatile car that is aimed at family buyers looking for a spacious, premium offering, on the lines on the Hyundai i20 Elite. The Volkswagen Polo GT twins, which offer thrilling performance, are not what the Jazz will be gunning for. In terms of dimensions, the 2015 Jazz measures 3,955 mm in length, 1,695 mm in width, 1,525 mm in height and 2,530 mm in wheelbase. The wheelbase, along with Honda’s Human Machine Interface (HMI) that focuses on versatility is the critical bit here. 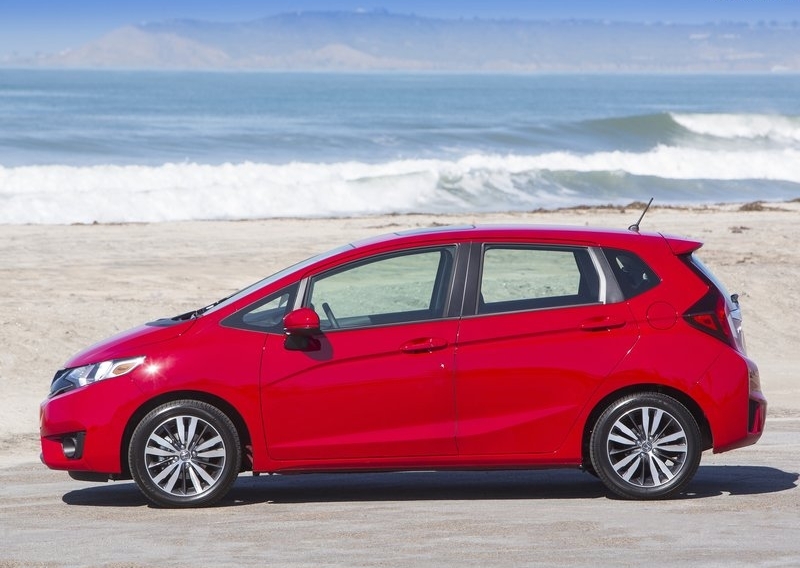 We say this as the 2,530 mm wheelbase of the 2015 Jazz is second only to that of the Hyundai i20 Elite, which leads the class with 2,570 mm. Capacious innards are a given. A new infotainment system with updated connectivity options will make it to the new car. 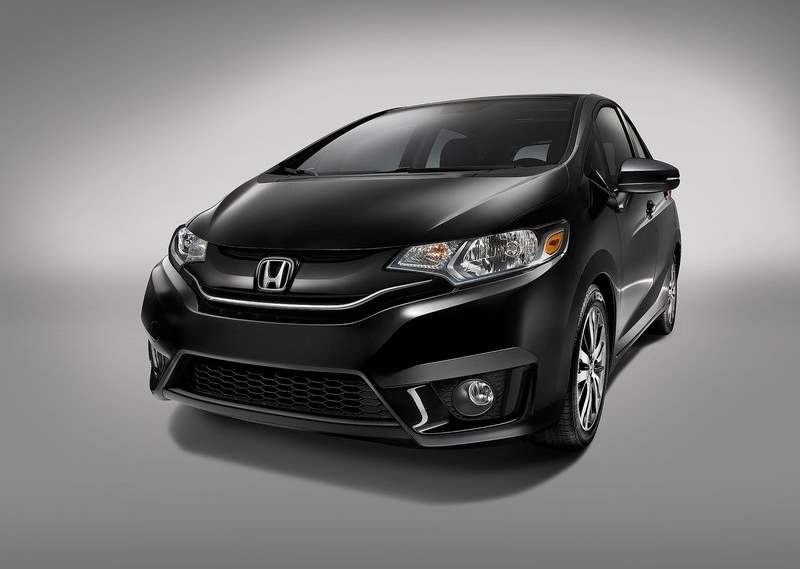 The new premium Honda hatchback shares its platform with the Honda City sedan, as has been the case with its previous generation versions. In line with this, and unlike the Brio-Amaze-Mobilio trio, fit and finish levels on the Jazz will be more on par with those on the City sedan. 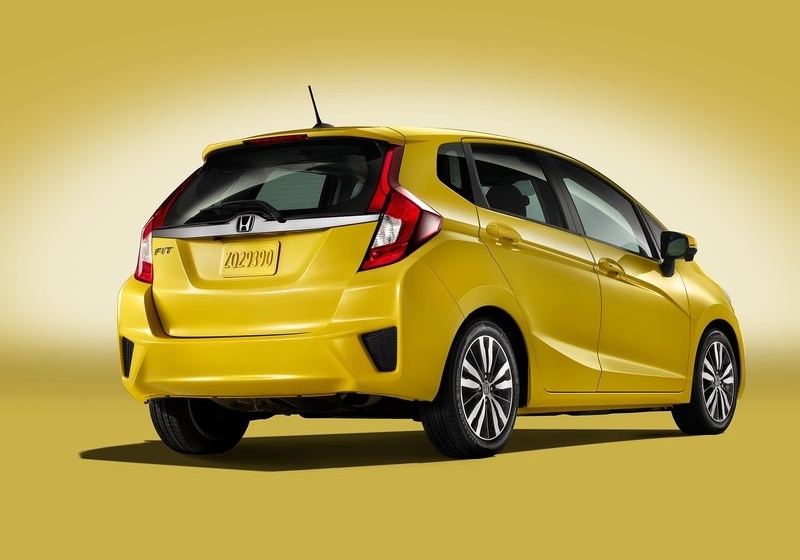 Will the 2015 Jazz continue Honda’s winning streak that began with the Honda Amaze? 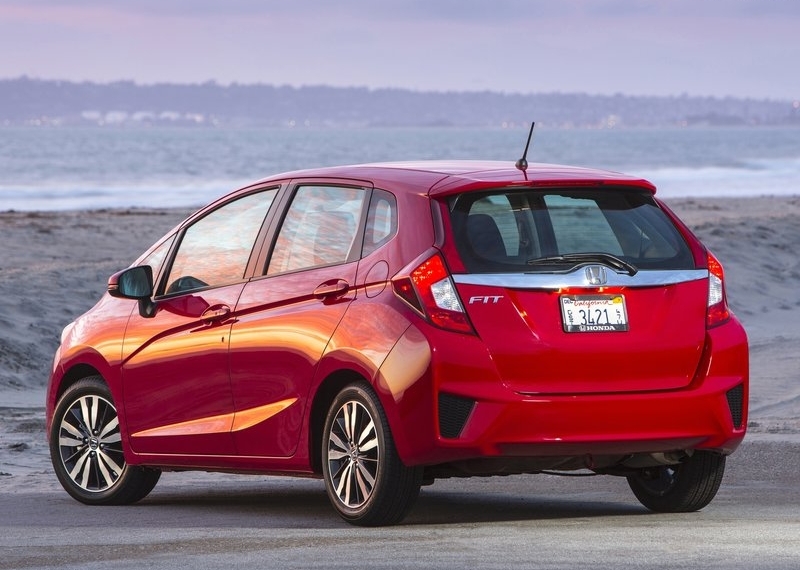 The pricing will make or break this car, and Honda is likely to have already learnt its lessons with the first iteration of this very hatchback.